They have no choice. Chased by an evil prince, Achan, Vrell, and the Kingsguard knights plunge into Darkness. They head north, for Tsaftown and Ice Island, where they must free an army that can help them fight for Er’Rets. Achan wanted freedom, but this new journey has bound him more than ever. Sir Gavin’s claims are so far fetched. First, that there might only be one God, and second, that this God chose Achan to push back Darkness, the magnificent curse of Er’Rets. Him. Achan. Barely a man himself. 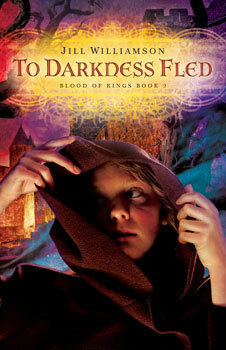 Book 2 in the Blood of Kings fantasy series.